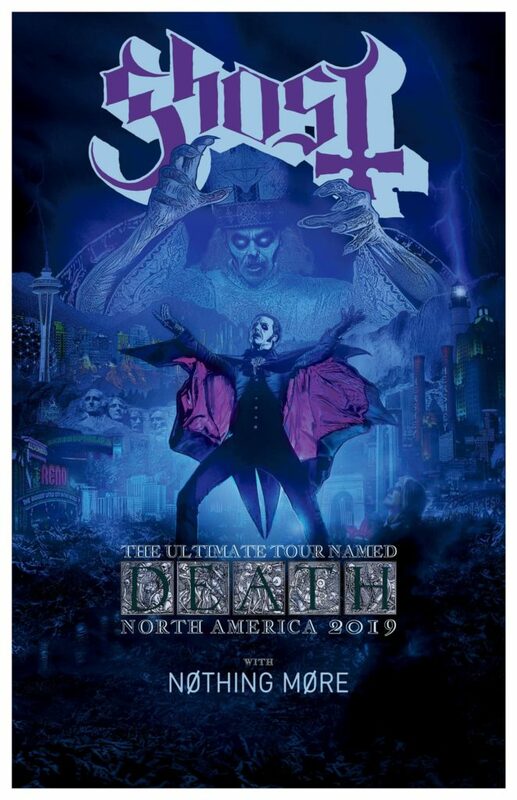 (TRR) – Ghost are set to embark on The Ultimate Tour Named Death this fall. The trek will see them performing at arenas across North America with special guests Nothing More. The two GRAMMY-nominated acts kick off their tour on September 13 at the Rabobank Theatre in Bakersfield, CA and wraps up on October 26 at the Cool Insuring Arena in Glens Falls, NY. Tickets go on sale Friday, April 5 at 10am HERE. 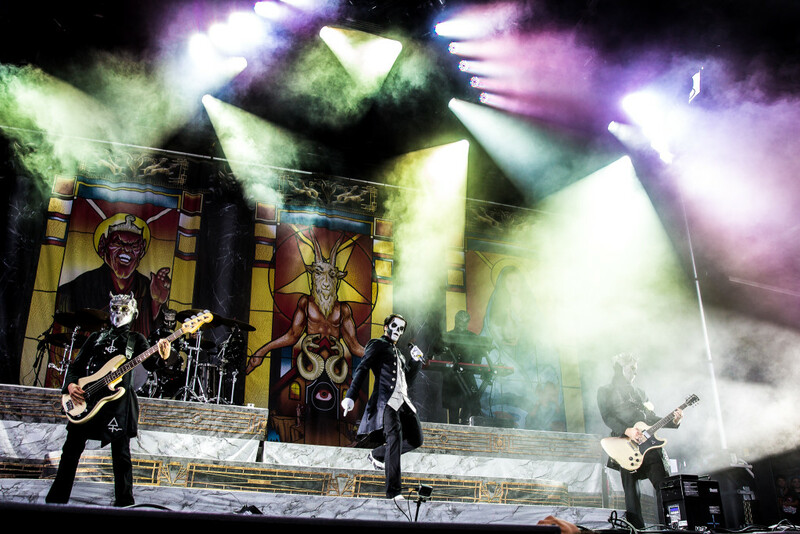 Ghost are still touring in support of their 2018 LP Prequelle. The album peaked at No. 3 on the Billboard Top 200 and produced two No.1 singles – “Rats” and “Dance Macabre.” The album was nominated for a GRAMMY Award for Best Rock Album in 2019. 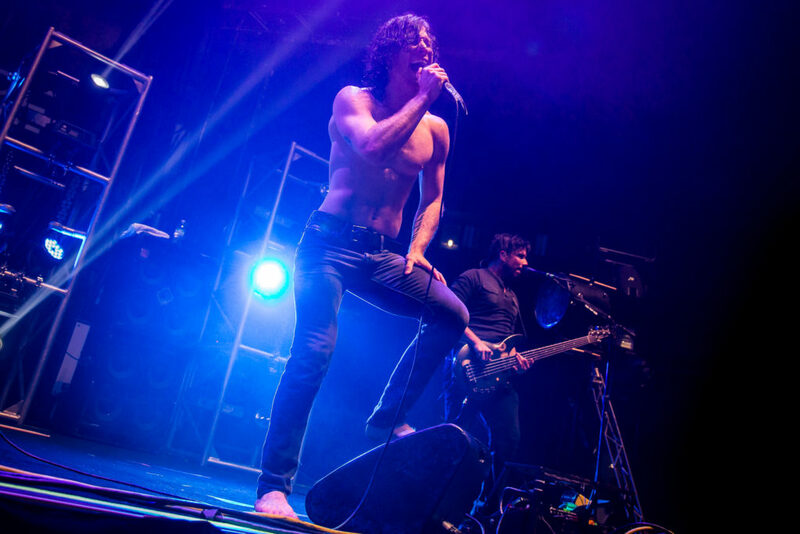 Nothing More recently completed a headlining tour with Of Mice & Men and Badflower. The band’s latest effort The Stories We Tell Ourselves earned them three GRAMMY Award nominations in 2017. Tagged Ghost, Nothing More, ultimate tour named death.